Home Courses What Is Capitalism? What is the essence of man’s nature? What is the fundamental basis for the concept of individual rights? How is capitalism consonant with man’s nature? Why are other social systems not consonant with it? Why is serving “the common good” not a sound principle for governing a free society? What are the different perspectives on “the good,” and how do they inform people’s views on what constitutes a proper social system? What has been the ethical basis of all tyrannies in history? Who prospers on a free market? How does a free market unleash man’s creative abilities? What is so often misunderstood about progress under capitalism? This talk is excerpted from Rand’s substantially longer and more comprehensive essay of the same name. 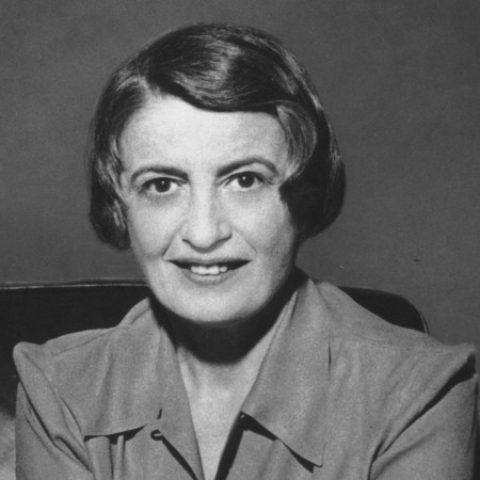 Students interested in mastering Rand’s views on capitalism are encouraged to study the full essay, available here, in addition to enjoying this course.